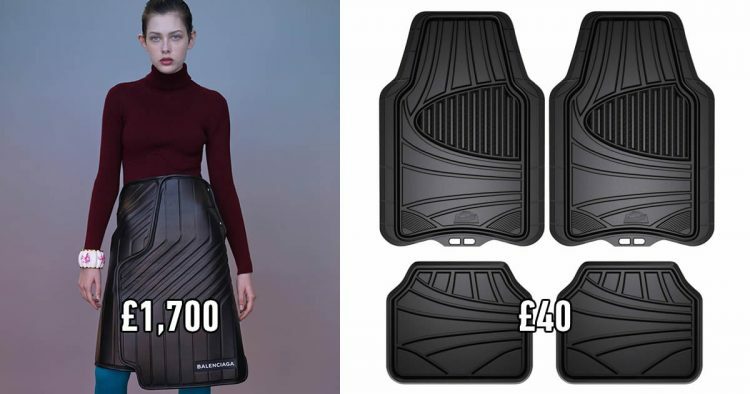 Would You Pay $2,300 fora Designer Skirt That Looks Like a Car Mat? 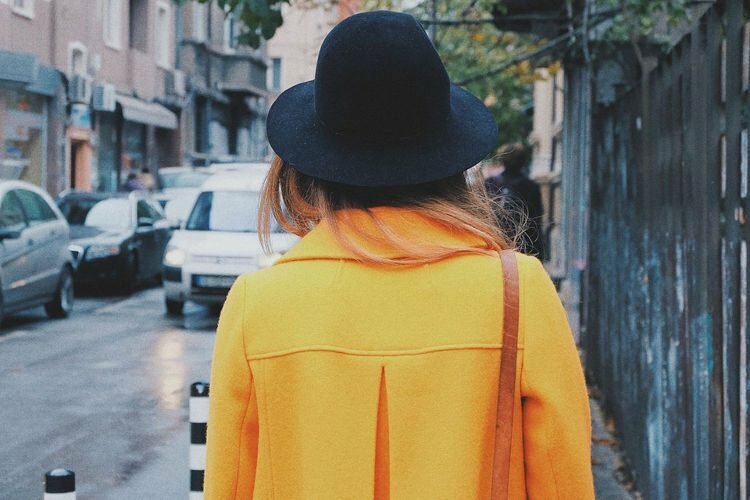 “It’s fabulous to see such a well-respected fashion brand taking inspiration from the everyday car mat and we’re flattered that the skirt bears a close resemblance to our Cosmos Duro All Weather Car Mat,” an Argos spokesperson said. Yes, simply fabulous, indeed, although, judging by the reactions that Balenciaga car mat skirt has been getting on social media, I’m not sure associating its name with it was a very smart move by Argos. 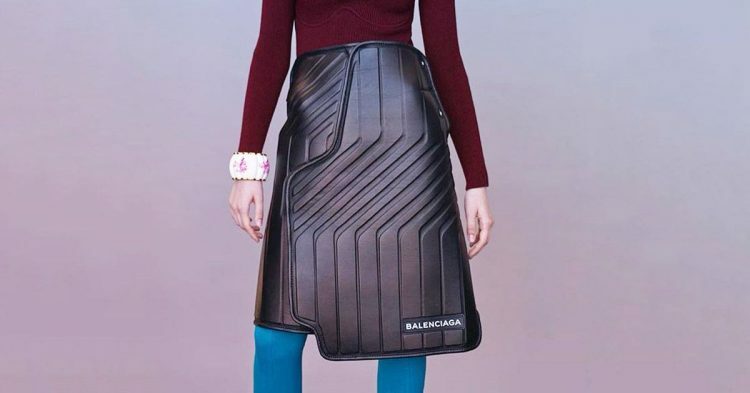 “Are Balenciaga really just gonna put their logo on a Car Mat and sell it as a skirt,” one Twitter user wrote. 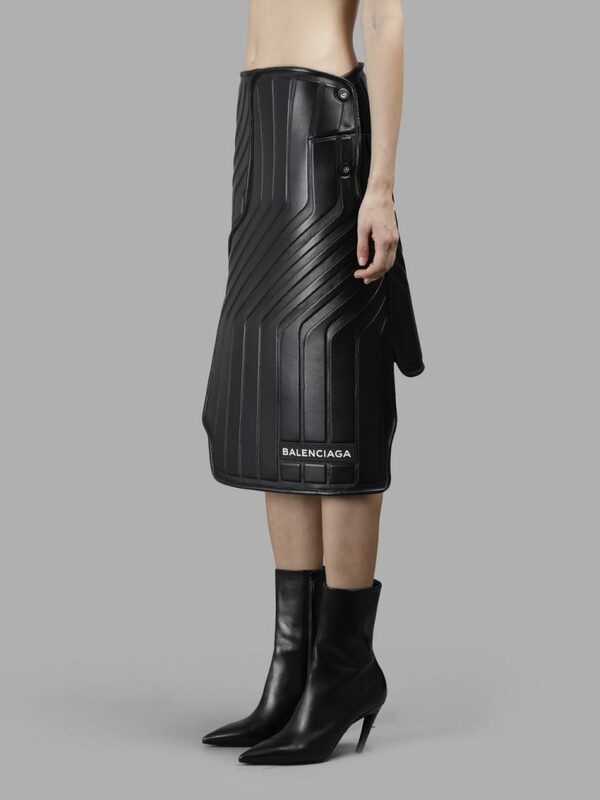 “Balenciaga are selling a car mat posing as a skirt for $1450(ksh 145,000). I’m CRYYYYIINGG,” another posted. Yeah, you wish, buddy, it’s actually $2,300. This is a LUXURY fashion brand after all. Some people have just been putting up photos of regular car mats next to the dress, with the caption “4 car floor mats: $20, Balenciaga 1 floor mat: $2000”.